You will also be a fan of this simple and timeless wedding necklace with a swarvoski pearl drop and crystal embellished findings. This Pearl drop wedding necklace is a part of our I’m a fan collection of necklaces and earrings. 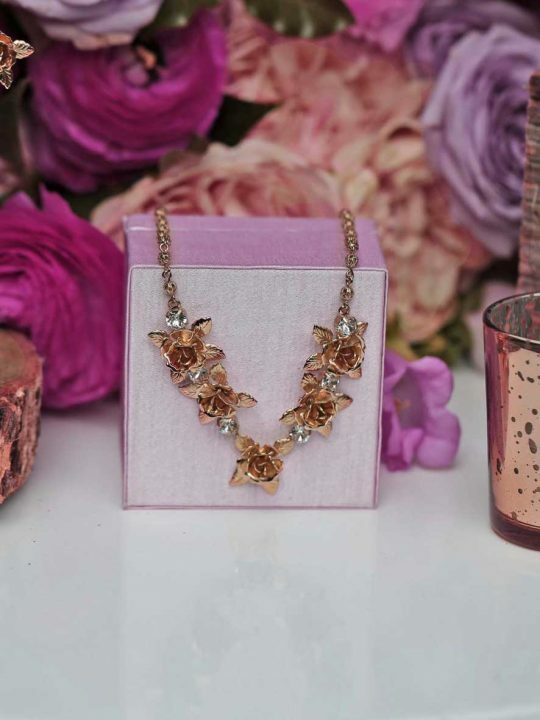 A lovely addition to your wedding day accessories with this necklace. Intricate and uniquely detailed, this Pendant Necklace unites bohemian style and chic feminine flair all in one. Finished in shiny silver and adorned with pearl and crystal stones, this piece is sure to be a favorite for years to come. 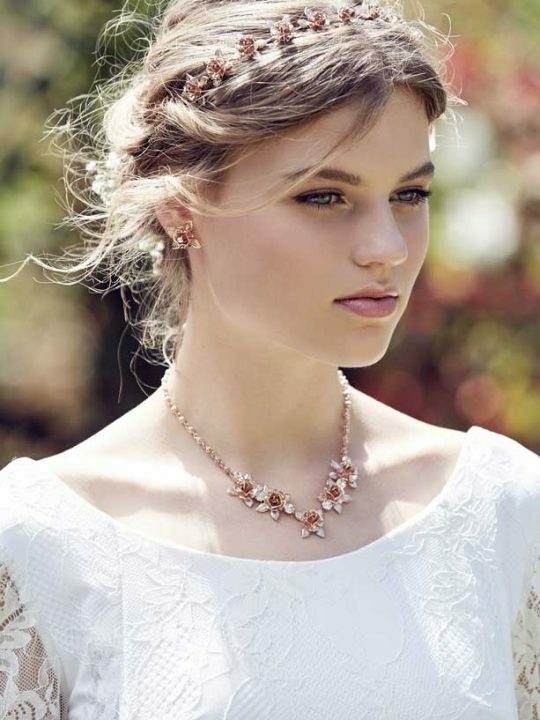 A drop necklace is the perfect accessory for wedding dresses with a sweetheart neck line too. Match this Pearl drop wedding necklace with the I’m a fan wedding earrings, its always nice to be matching, isn’t it. Keep your hair style elegant with our London hair comb. Perfecto. Our small pieces of Hello Lovers Australia wedding jewellery comes in a lovely pink keepsake box. 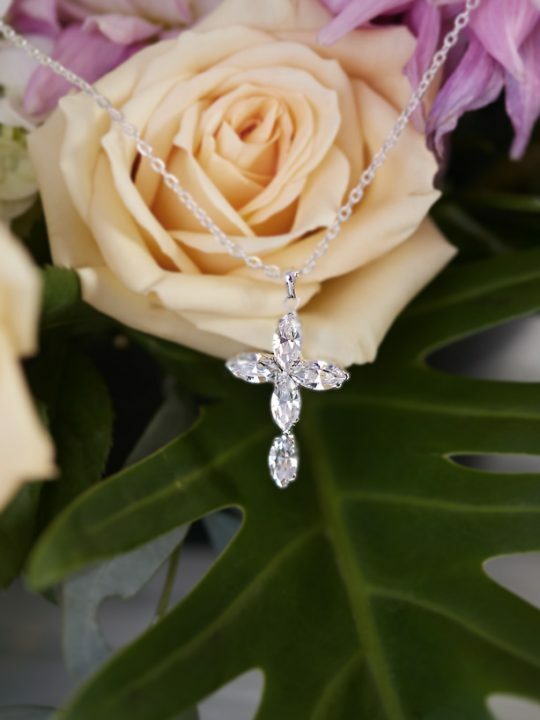 This necklace would make a beautiful and thoughtful gift for your bridesmaids or mother of the groom.